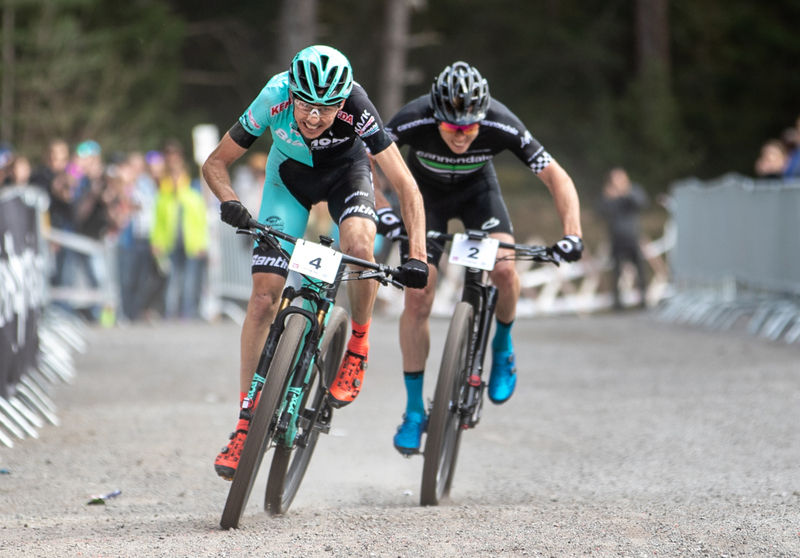 Stephane Tempier of our sponsored Team Bianchi Countervail left his mark on the Ötztaler Forest Cross, HC race and Mountainbike Liga Austria's round, preceding fellow countryman Maxime Marotte in Haiming (Austria). 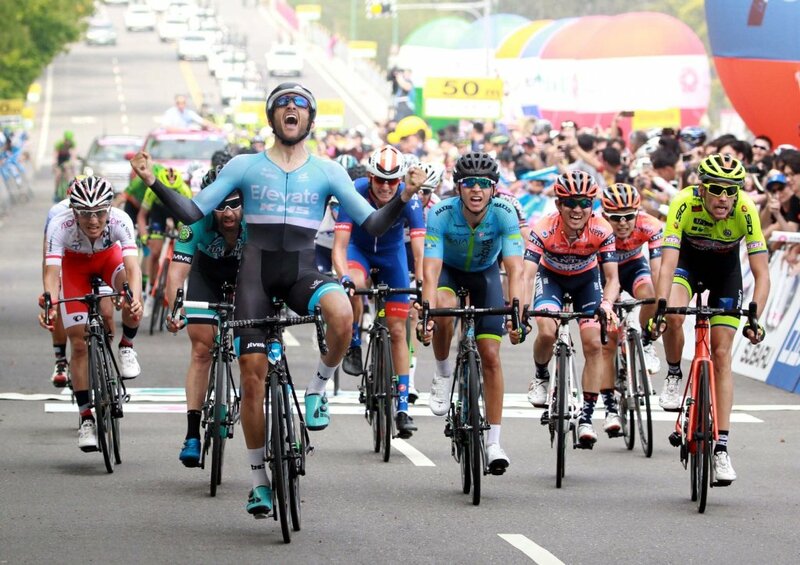 The Team Bianchi Countervail rider completed the race in 1:28:22, just inches ahead of Marottel, with a 50-second gap on Florian Vogel (of Fsa sponsored team Ekoi-Orbea-KMC), third placed. 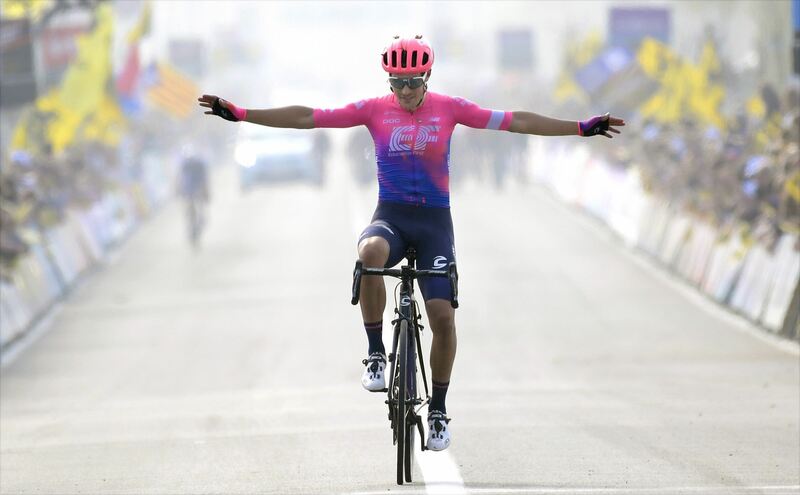 In 2019 racing season Team Bianchi Countervail athletes ride on two high-tech carbon bikes like Methanol CV and Methanol 29 Full Suspension, and FULL SPEED AHEAD provides the their “heart” thanks to its top-of-the-line cranksets: PowerBox Mtb Carbon and SL-K BB392Evo Modular 1X. Power meter in particular is an increasingly demanded product by mtb riders, not only to check the data during a ride, but also to store them. FSA PowerBox is the ideal choice for the most demanding riders, providing essential functions further to offer the chance to upgrade additional functions, making it an high technical content instrument. FSA’s MTB PowerBox Carbon Crankset employs a P2M convertible spider design for multiple chainring options. FSA's crank arms and BB392EVO spindle mated together produce a stiff, reliable, extremely versatile power meter crankset available with a double or single chainring configuration. The Modular system allows for the perfect combination of components, tailoring exact specification requi-rements to the individual rider and the type of terrain they’re facing, and for when the time comes to renew and upgrade components.